Z-Wave is a communication protocol built for automation. For years, the use of this technology transforms common electronic devices to become smart devices. The common smart devices ranges from smart hubs down to different smart sensors to power home automation. The growth of Z-Wave powered smart devices continuous. Thanks to the establishment of the Z-Wave Alliance in 2005, it proves to be very strategic towards the growth of Z-Wave and the diverse list of smart devices nowadays supporting this technology. Now, with the need to improve the technology, a new certification program is created to cater the need to standardize the use of Z-Wave technology which is the Z-Wave Plus. Now, let’s clear things up and know the difference between Z-Wave and Z-Wave Plus. Here’s Z-Wave vs Z-Wave Plus. What Benefits You Should Expect With Z-Wave Plus? Is Z-Wave Plus backward compatible with Z-Wave? Z-Wave is a communication protocol which is wireless, RF-based and interoperable which aims to enable control and monitoring of smart devices. It aims to enable automation in homes and even in businesses. Through Z-Wave technology, different devices, like switches, bulbs, hubs and thermostats, becomes smart enough to be able to talk to each other and perform accordingly through this communication medium. 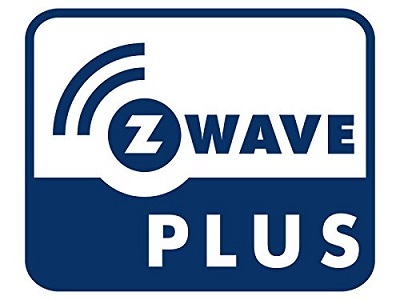 While Z-Wave is the technology, Z-Wave Plus is the new program which certifies products which uses the newly introduced ‘Next Gen’ Z-Wave hardware platform which is also known as 500 Series or 5th Generation Z-Wave. 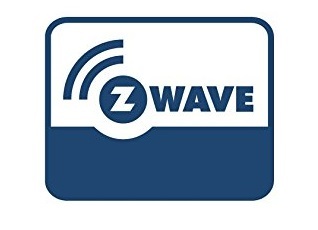 The Z-Wave Plus Certification program aims to certify products and solutions to a set of extended features and capabilities of the Z-Wave technology to enhance the use and experience of Z-Wave for the consumers. 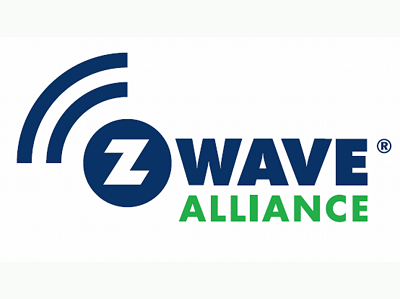 The Z-Wave Alliance is an alliance of global industry and market leaders who will oversee on the development and management of Z-Wave technology for automation applications such in homes and businesses. As an organization, it creates the standard set of requirements for the application and use of Z-Wave technology. In essence, Z-Wave and Z-Wave Plus are really just the same technology. Z-Wave being the classic communication protocol with its original features and Z-Wave Plus references to the additional features and capabilities of Z-Wave. These features aims to further extend and strengthen the capabilities of Z-Wave technology. This will help support smart homes and even commercial automation applications even better and faster. With these new features, Z-Wave can further enhance the way it enable smart devices to cater automation needs especially for smart homes. You’ll know if the smart devices is certified with Z-Wave Plus through its logo. To see Z-Wave Plus certified devices, visit the Z-Wave alliance site and look through the catalog of products. In general, users can expect great improvements when using Z-Wave Plus smart devices. With these features, Z-Wave Plus can provide longer battery life, faster operation, better RF range coverage and easier installation for Z-Wave smart devices. This will all the more help improve home automation that even the classic Z-Wave already has provided. Yes, Z-Wave Plus is backward compatible with classic Z-Wave devices. There’s nothing to worry about if you have old Z-Wave devices which is not certified with Z-Wave Plus. It will still work fine. Now, you should know what the difference between Z-Wave and Z-Wave Plus. You should be able to at least distinguished smart devices if they support Z-Wave or also Z-Wave Plus. This will help you better select which of Z-Wave smart devices will you be using. If you want better performance and experience, then you can choose the smart devices which are Z-Wave Plus certified. Either way, whether you choose classic Z-Wave or Z-Wave plus, you will experience great home automation. So, in this friendly Z-Wave vs Z-Wave Plus battle, both win since they just work with each other and basically are the same technology for smart devices.